ChrisJ spent years battling a reputation for strong play online, but less-spectacular form offline. 2015 saw the Dutchman become an erratic but impactful talent, giving mouz some of the fire-power that helped them to some top finishes.  In 2016, mouz's AWPer has been the second star along with the mighty NiKo, ensuring the team has been capable of numerous upsets and even some deep runs in big tournaments. Famed for his fast and flick-heavy style of sniping, chrisJ may not hit as much as the more stable AWPers, but when he does, it is almost certain to yield superlative results. 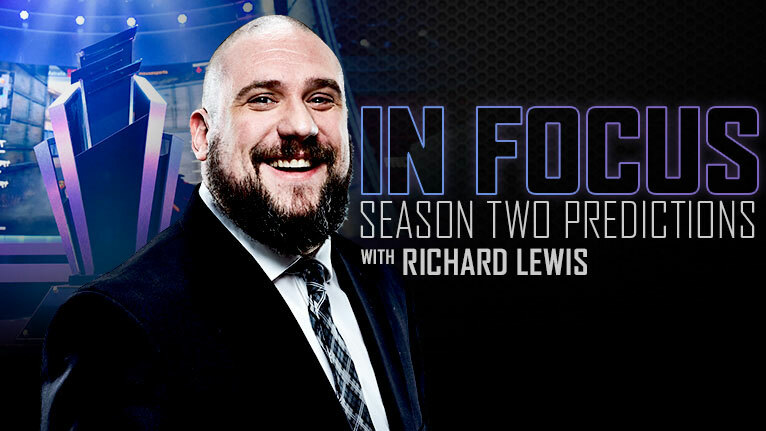 When it comes to making Counter-Strike winning predictions, it’s been a shaky year for Richard Lewis. 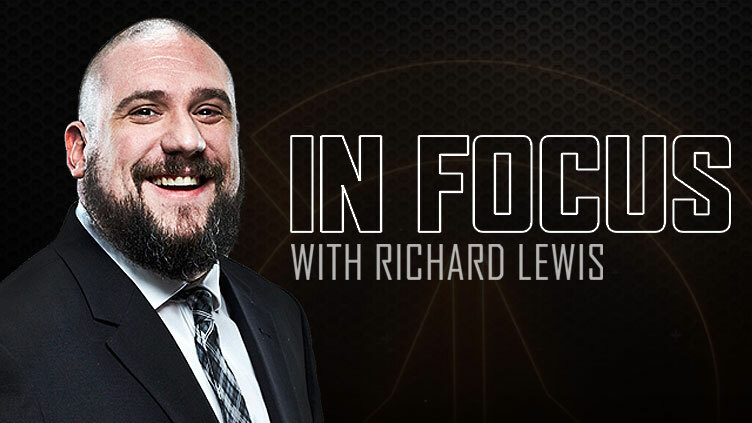 In this week's "In Focus", Richard gives his Season Two predictions, and reminds the fans: There is no clairvoyance, however much his head resembles a crystal ball. 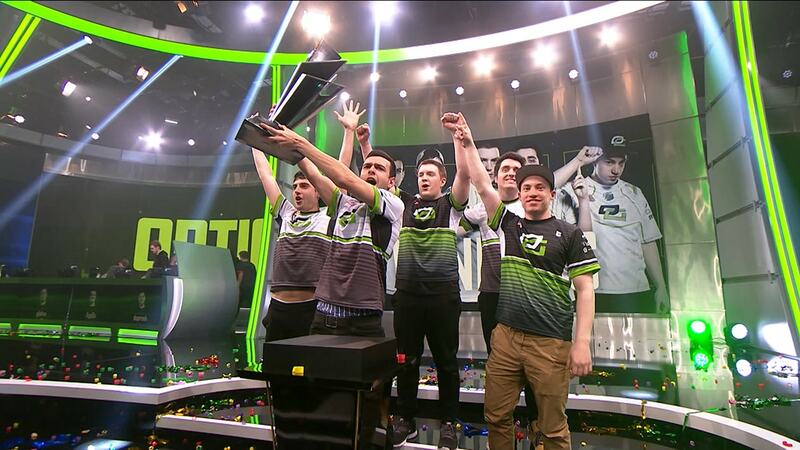 OpTic Gaming pulled off one of the most startling wins in recent CS memory - here's what happened before and after the epic moment. Richard Lewis reports on players who should seize the opportunity to hone their skills to handle the demands of high-level Counter-Strike.